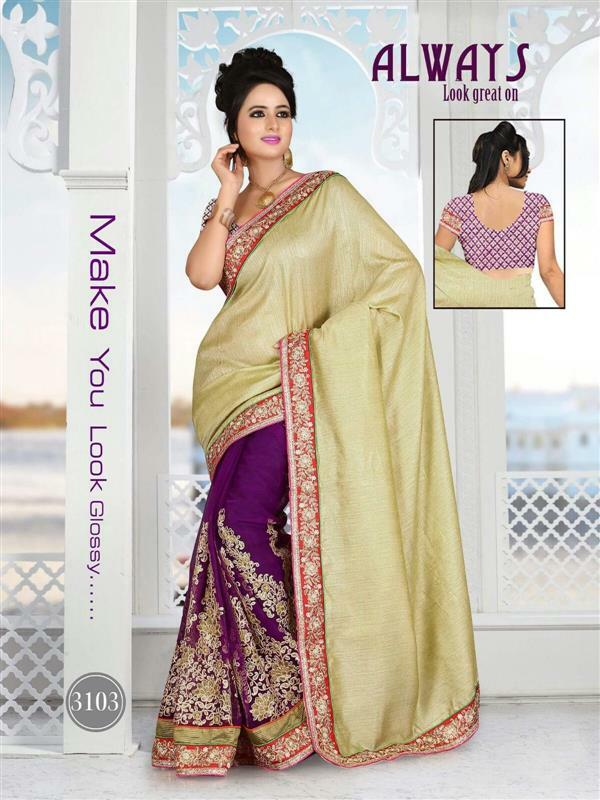 The most gorgeous Magenta Chiffon designer saree which is suitable in any occasion starts from any wedding up to the small family function. 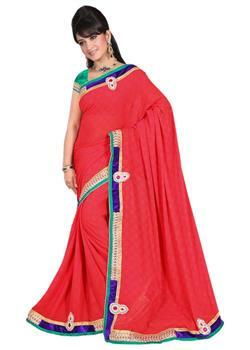 The saree is enhanced with heavy stone and diamond work in pallu as well as in border. 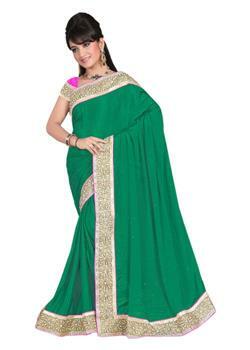 Also the Beads are stitched over the entire saree for the extra rich look. 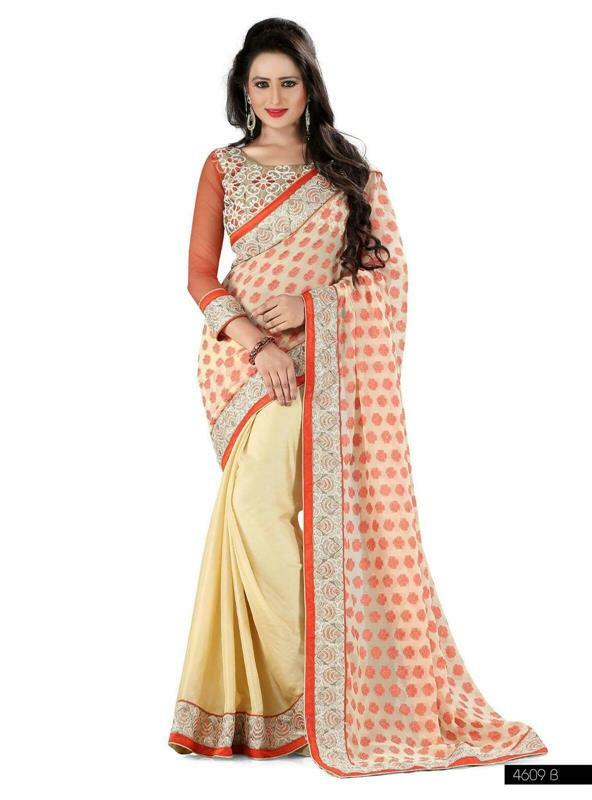 The matching blouse fabric will comes with the saree.